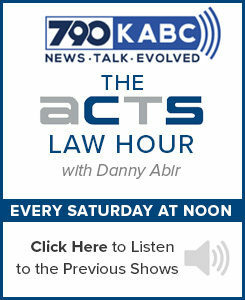 ACTS law hour - Episode 7 - ACTS Law Firm in California | Abir Cohen Treyzon Salo, LLP. Revive Ad: Get a great deal on your new mattress at Revive by Living Spaces where you’ll find Black Friday deals for one more week. Through Sunday, shop memory foam queen sets starting at $395 or save over 50% on a Serta premium queen set now just $495 and get a $300 Living Spaces card with your purchase of select sets. These deals are only good while supplies last. So hurry into Revive by Living Spaces before they’re gone. 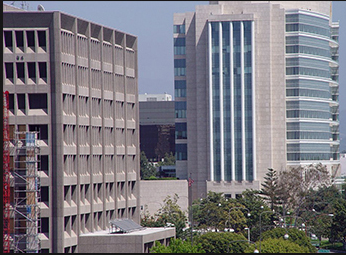 Living Spaces.